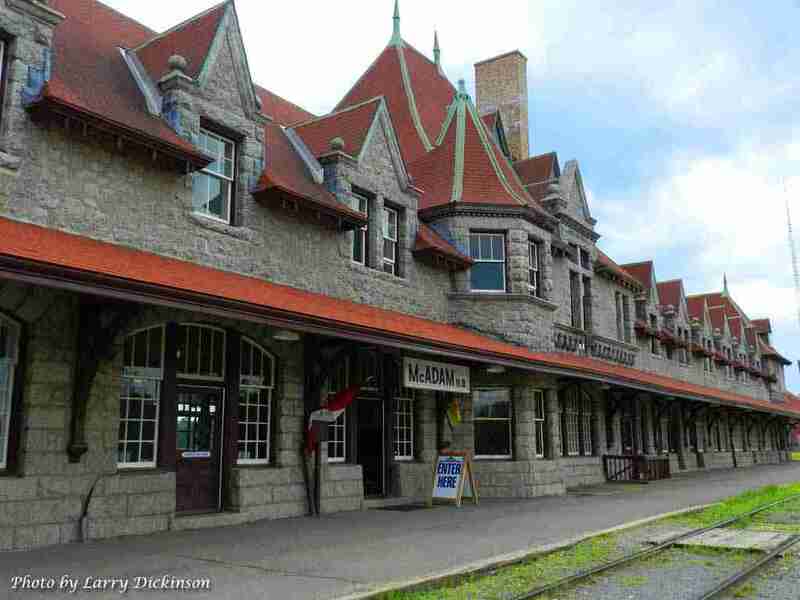 New Brunswick’s early railroad history begins at the McAdam Railway Station, a National Historic Site and New Brunswick Provincial Heritage Place. This Heritage Railway Station is located in McAdam near the United States border crossing at Vanceboro. 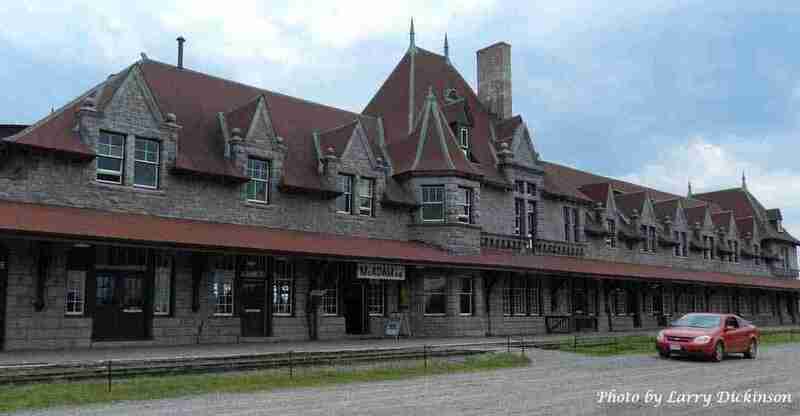 The Station is operated and managed by the McAdam Historical Restoration Commission. 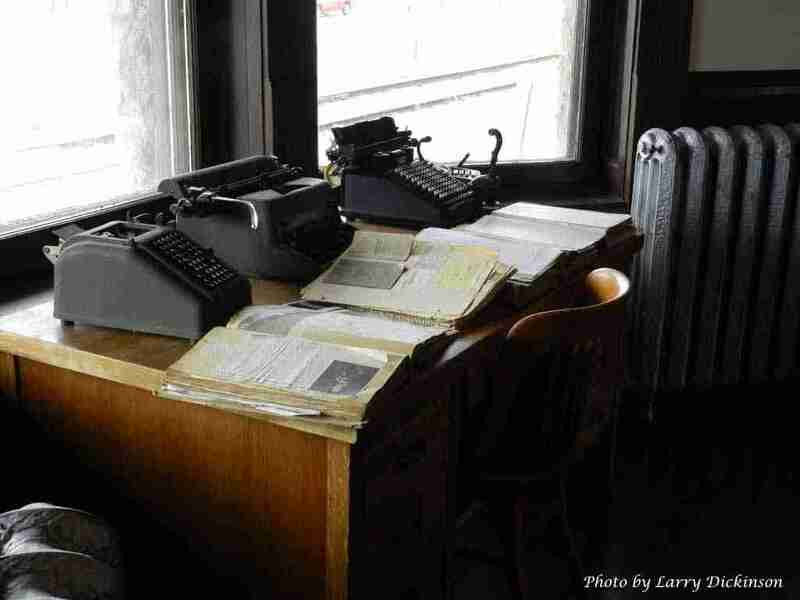 It is an active museum offering tours, catered meals, conference facilities and much more. The Station is also a Visitor Information Center. This post has already been read 707 times!